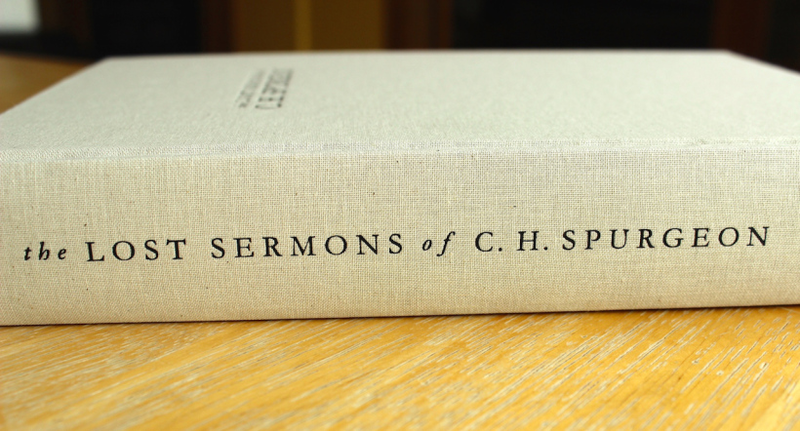 J.C. Ryle and Charles Spurgeon were contemporaries of one another and spoke highly of each another. Charles Spurgeon once said of J.C. Ryle, "J.C. Ryle is an evangelical champion. One of the bravest and best of men." It is with great joy to witness the resurrection of both J.C. Ryle and Charles Spurgeon in the modern church today. Their writings and sermons are being read by the millions each year on social media and though they are both dead, yet, they both speak from the grave! 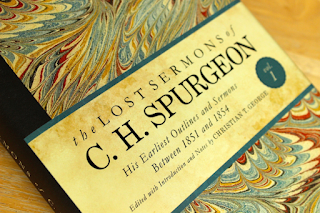 Thanks to B & H Academic, I had an opportunity to read the newest Charles Spurgeon hardcover book on the market entitled, "The Lost Sermons of C.H. 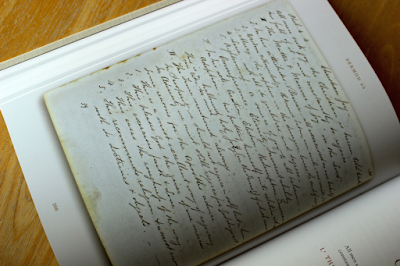 Spurgeon His Earliest Outlines and Sermons Between 1851 and 1854." 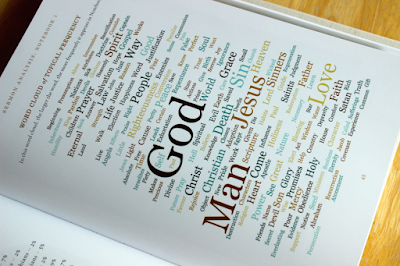 High quality binding, thick pages. 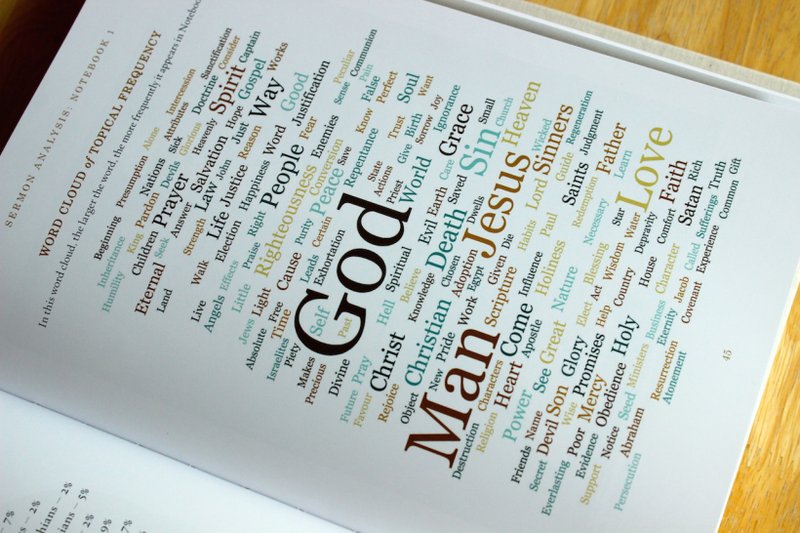 These 78 sermon outlines, were from the time he spent pastoring Waterbeach Chapel. 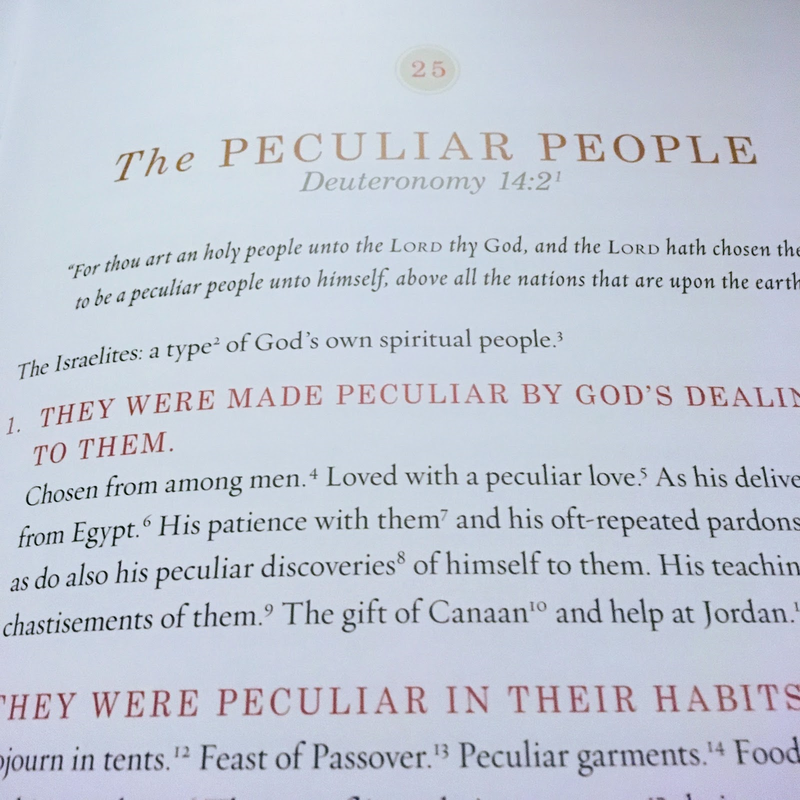 What is so fascinating about these sermon outlines is the fact that Charles was between the ages of 17-20 when he preached these sermons! 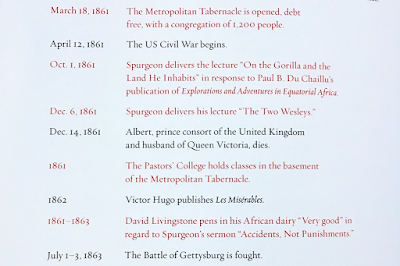 Sadly, we do not have the complete text to these sermons, as Spurgeon didn't write out a full sermon manuscript, but the sermon outlines are still incredible. 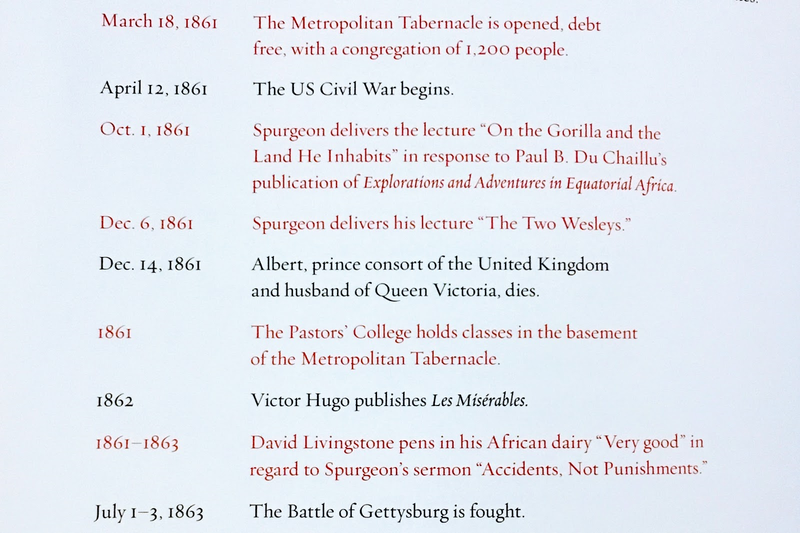 Spurgeon Life Timeline: Corresponding to world events. This timeline is 17 pages and is fascinating to read though! Graphic: Highlighting the frequency Spurgeon preached from the Old & New Testaments along with the percentage he preached from each book of the Bible. 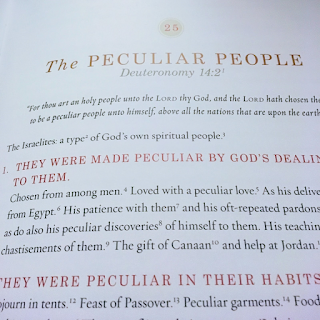 This book is a gift from the body of Christ and I'm thankful that Christian George has taken the time to produce this high quality book that is sure to bless Christians for generations to come. 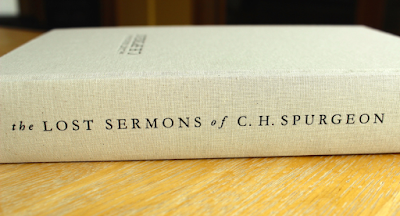 From my understanding, Mr. George has a few hundred more Spurgeon outlines that he is planning on publishing in 12 volumes over the next few years. You can already pre-order Volume II which is coming out September 2017. 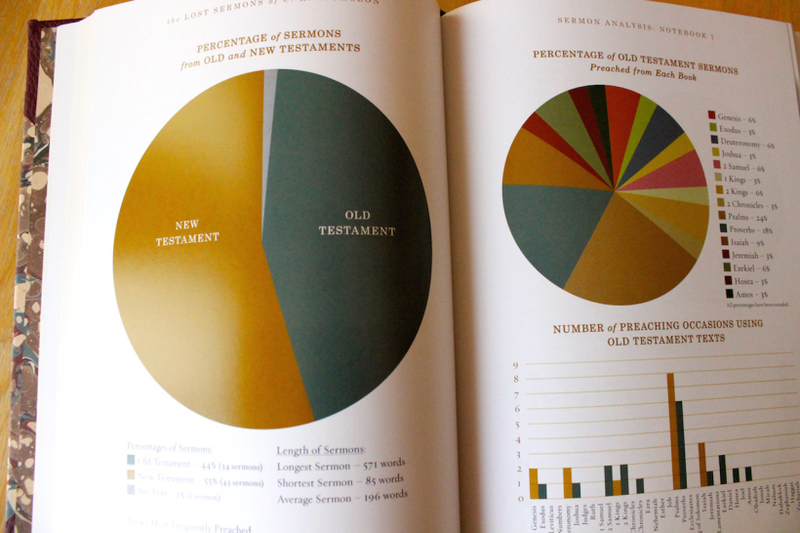 I highly recommend this volume!